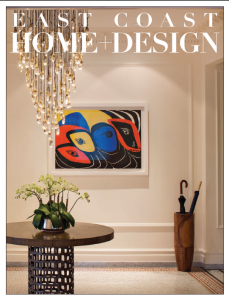 East Coast Home & Design magazine’s latest issue features a home designed around an amazing art collection curated by LPDM. The collection features works by Alexander Calder, Benjamin Benno, Charmion von Wiegand, Blanche Lazell, Theodore Roszak and others. 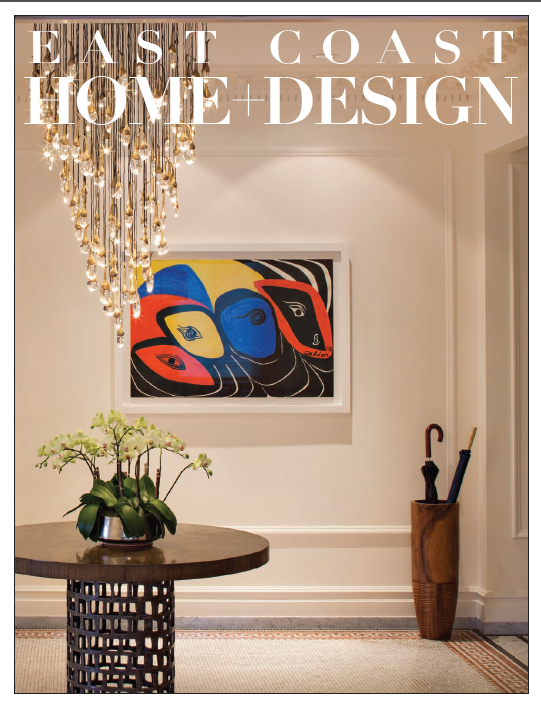 Interiors by Haver & Skolnik Architects. This entry was posted in General on March 2, 2016 by Lauren Della Monica.